There is no question about it that the show brings tons of diversity. Unlike the other "Preachers" franchises, Preachers of Atlanta offers a young and upbeat group who face real-world problems in their communities and congregation. These pastors aren't afraid to push boundaries and go the extra mile to make a difference. 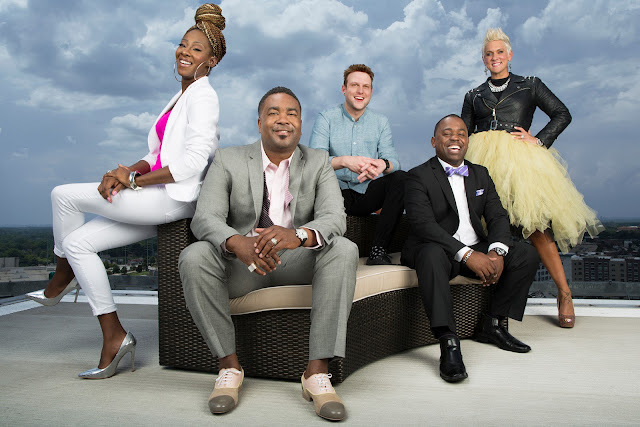 Make sure to watch the Preachers of Atlanta take on the streets!